A signal to noise ratio or SNR of 116dB delivers > 99.99% pure audio, which is 34.4 times better than typical motherboard audio. The quad-core Sound Core3D™ audio processor offloads gaming effect processing from your primary CPU, improving your overall PC performance. The SBX Pro Studio suite of technologies immerse you in awe-inspiring audio so you can experience games, music and movies in a 360-degree true-to-life sound stage over speakers or regular headphones. ‘Scout Mode’ allows you to hear your enemies from further away, giving you a distinct tactical advantage in combat. There’s no longer any need to unplug your speakers to connect a gaming headset. 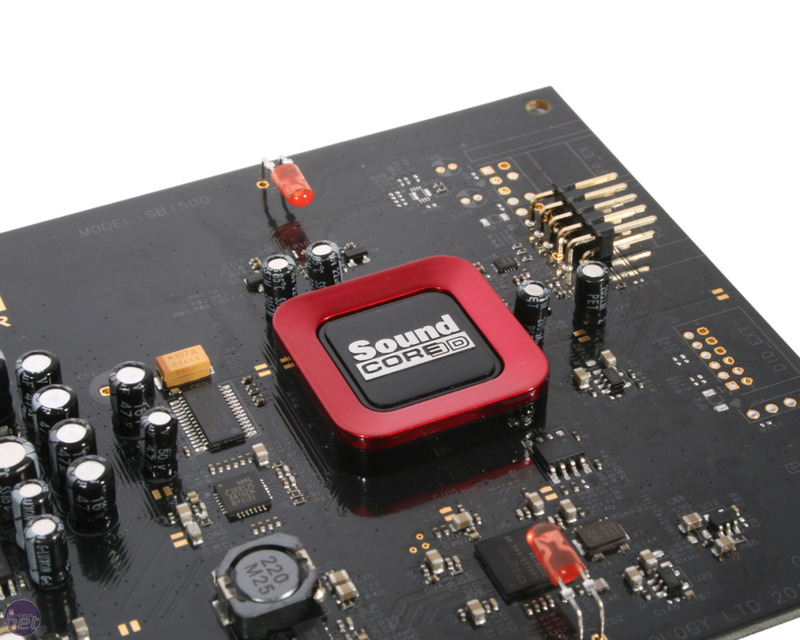 The Sound Blaster Z series soundcards all features separate I/O so you can easily switch between hardware without having to unplug any gear. Supports studio quality headphones and headsets of up to 600 ohm impedance. Single cable output to your home theatre system. Enjoy cinematic audio by transforming any source into immersive surround sound.